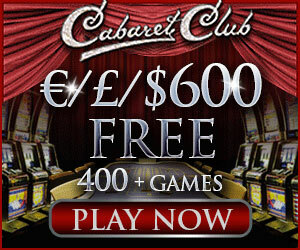 Microgaming has proved once again that it is the leader when it comes to online games development. The company always offers its fans all the best and on time. So now they have signed the licensing agreement with HBO for creating online slots based on the award-winning Game of Thrones television series. The CEO of Microgaming Roger Raatgever has commented on the occasion. He has said that they were truly excited at the company to sign a licensing agreement for Game of Thrones. This show is incredibly popular with the viewers and it promises to become just as popular with the players when turned to the slots game. Microgaming’s plans are to take all the features of the small fantasy epic to create a just incredible slot. With it, the branded content games portfolio will have another great addition. The Game of Thrones TV show is based on the book series by George R.R. Martin “A Song of Ice and Fire”. This series is a best-seller featuring knights and renegades, kings and queens and all sorts of honest and dishonest people; it tells the story of their fight for the Iron Throne of Westeros. 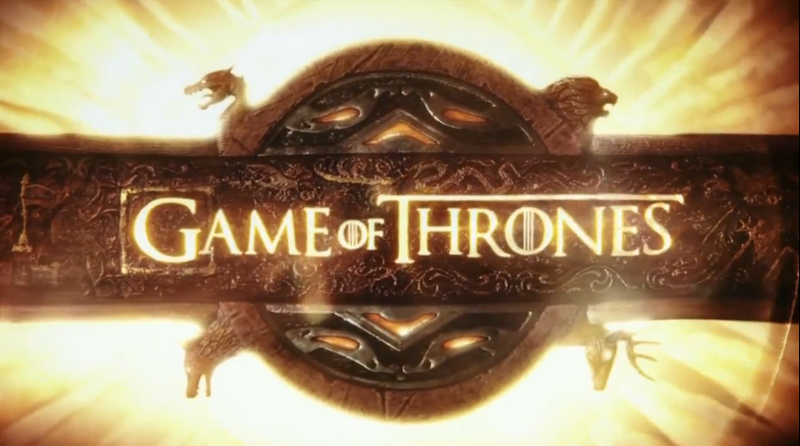 HBO launched the show in year 2011 and this April is the fourth season is about to go on air. The Game of Thrones has gathered numerous awards and nominations by now, including a Primetime Emmy® Award nomination. The show was nominated for Emmy three times in a raw as Outstanding Drama Series. It also has the nomination for Golden Globe Award as the Best Television Series in 2012. The series managed to combine its popularity with the viewers with good comments on the critics’ side, which is the privilege of only a few nowadays. The Game of Thrones has become most popular series of all time for the HBO channel. And the show is widely popular outside the US too. The director of HBO Global Licensing Josh Goodstadt said, that Game of Thrones already has a huge global presence online, but the partnership with Microgaming is about to extend the show’s reach into a new realm. He also said that it was a pleasure to be working with a giant like Microgaming and that he had no doubts that this provider will find the perfect way to bring a new source of pleasure to the active fan base of the show.